Road transport is a key chain in ILT's multimodal transportation system. Thank to nearly 10 years of experience in the industry, our dedicated and professional team has created a close, tight chain in logistics services at ILT. Understanding our strengths, ILT focuses on developing the direct truck fleet according to the routes from the North to the South Vietnam. Beside our main transport partners, we are active to connect with forwarders, Logistics companies, and fast delivery companies to create a united network throughout the North and the South. 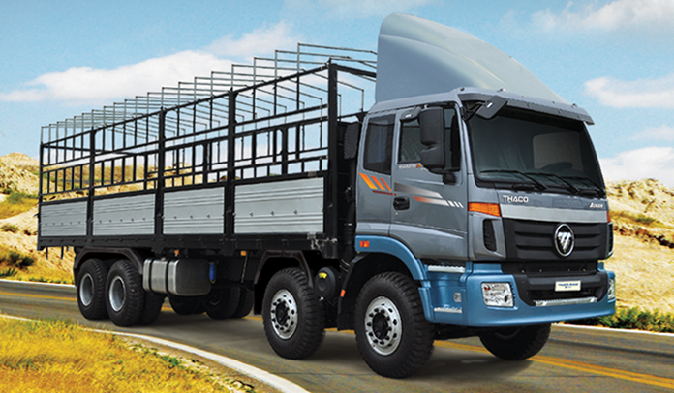 We can meet the diversified needs for transport by road to the delivery points of the whole territory of Vietnam. Whether FCL, LCL or bulk cargo, we have appropriate solutions for each shipment to help our customers save time, costs, ensure delivery schedule to meet the needs of production and distribution. - Door to door delivery. 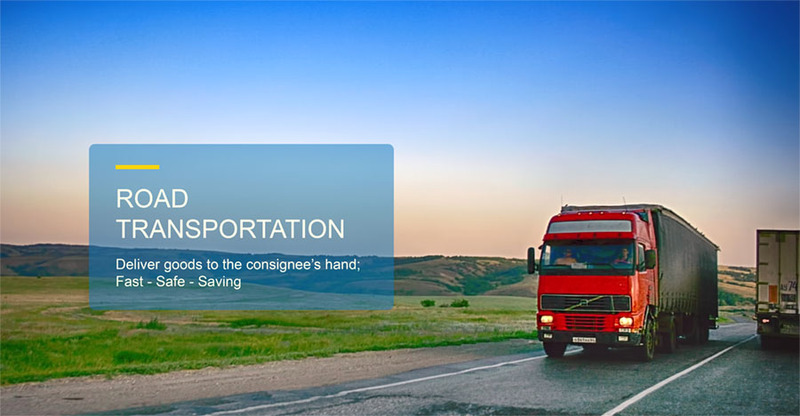 Transport goods with no volume limit including LCL, FCL, oversize, overweight, or special cargo. Beside the road transportation service, ILT also provides rail transportation, airfreight, sea freight, and international transportation to be active in integrating transportation modes and meeting customers’ demands in distribution and cargo freight. ILT is always with you!